Spacious 4 BR, 2 BA, 2 car garage in Highland neighborhood! Expansive floor plan with two living spaces on the main level. Generous bedrooms throughout. 2 BRs on main and full bath. 2 BRs up including owner's suite with private full bath w/ sep. shower & jetted tub. Fully fenced back yard. New roof (2017) and fresh paint throughout main and upper levels (3/2018). Highly functional floor plan in great location! Opportunity for new owner to update and enhance value and presentation for the future. Directions: Take 494/5 to Edgcumbe Rd, follow Edgcumbe to Hartford Ave and turn right. House will be on the left. I was searching for a Property and found this listing (MLS #4923572). 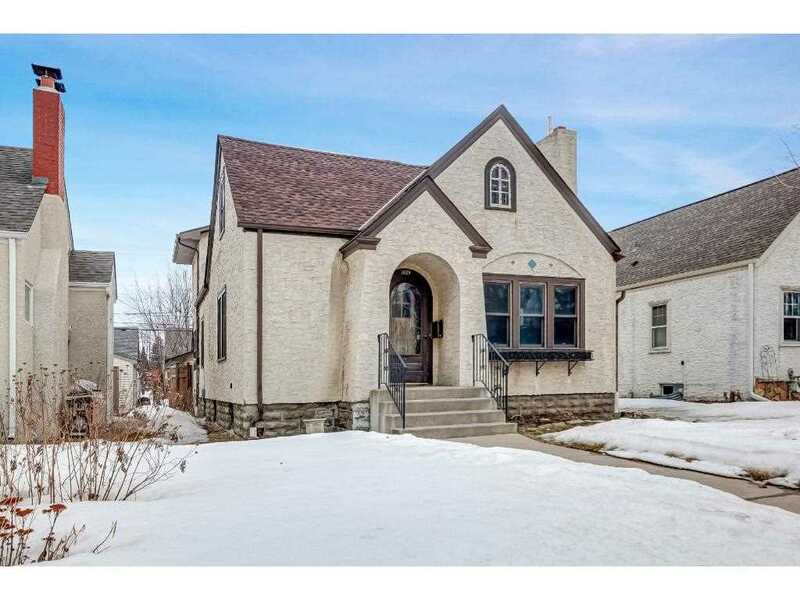 I would like to schedule a showing for 1629 Hartford Avenue Saint Paul, MN 55116. Thank you! I was searching for a Property and found this listing (MLS #4923572). Please send me more information regarding 1629 Hartford Avenue Saint Paul, MN 55116. Thank you! Listing provided courtesy of Keller Williams Realty Elite. MLS # 4923572: This property at 1629 Hartford Avenue, Saint Paul, MN 55116 is located in the Highland subdivision and is listed for $310,000. MLS # 4923572 has been on the market for 366 days.